Plush Puffs are hand-crafted marshmallows that are fluffy pillows of goodness. My family was sent the lemony meringue, chocolate chipetta, caramel swirl and the vanilla bean. They were shipped out fast and were very well packaged. This was the very first time we had ever tried gourmet marshmallows and buddy were we impressed! They are so smooth, light and fluffy. The flavors of the marshmallows are clean and pure without being heavy. The flavored marshmallows are true to their names, the are simple and packed with flavor. There is no guessing about the flavors either, the notes of lemon, chocolate, caramel and vanilla are for lack of a better word--YUMMY! They are a sweet treat that is also gluten free, have no high fructose corn syrup and are naturally fat free. 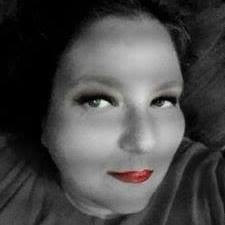 Another thing you need to know is they are FRESH-nope these don't sit on the shelf like the ones you find at the store. They only way to get fresher would be to make them yourself. 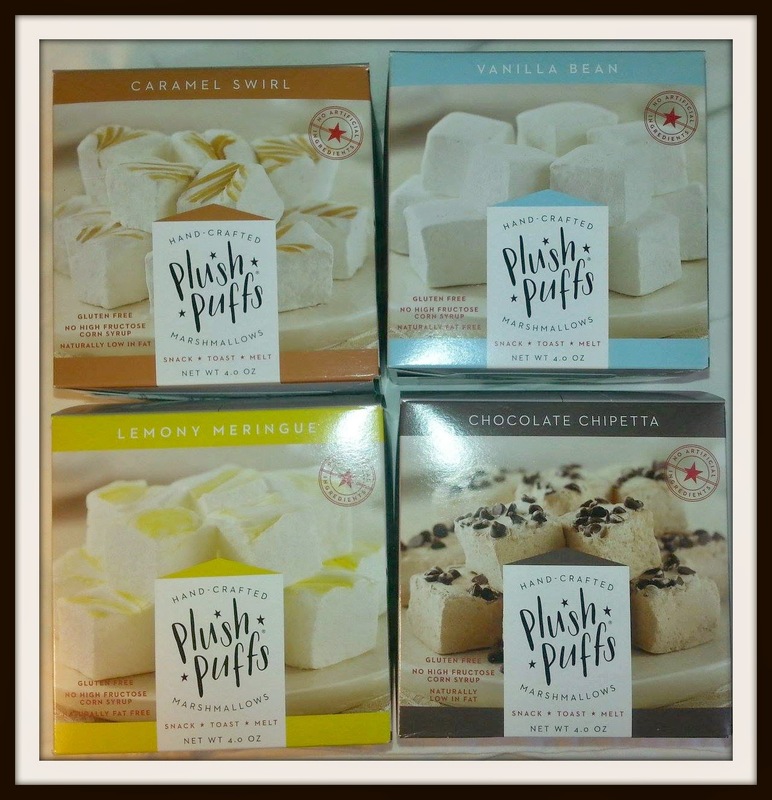 Plush Puffs offers 10 different flavors, seasonal, bulk and different sized marshmallows as well as popcorn. 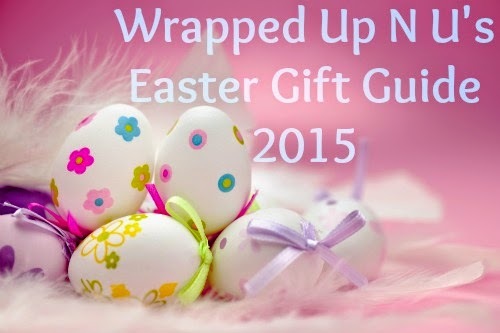 They also offer seasonal items too like-Easter-make your own chicks and bunnies, pumpkin pie and gingerbread spice marshmallows. These would make the perfect anytime gift and also a great birthday or holiday gift.